Our events are always super fun! HGH - Families, Friends, Fun! 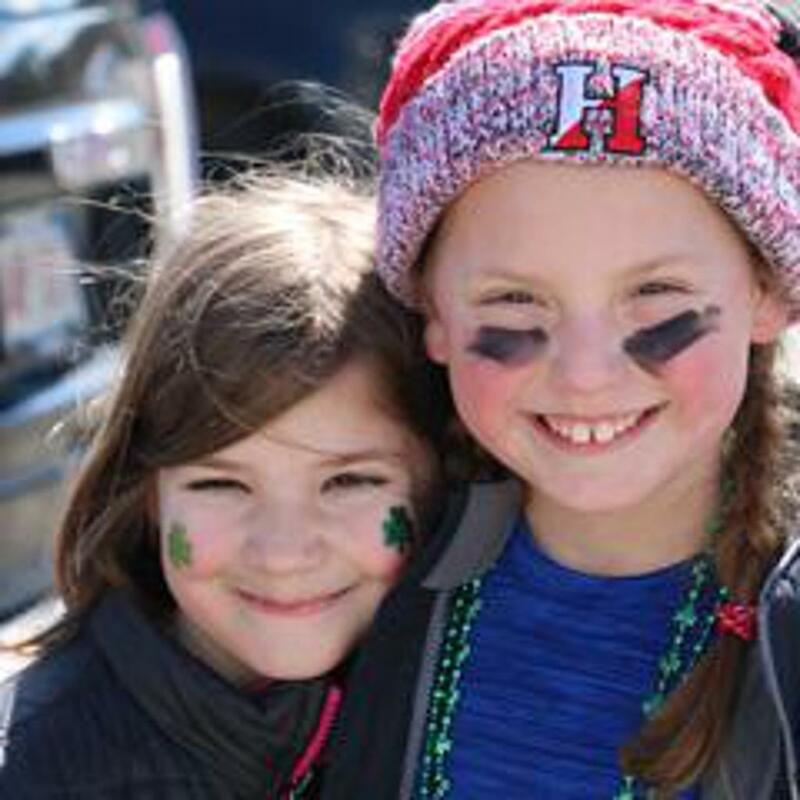 Hingham Girls Hockey is dedicated to providing girls with the opportunity to play hockey in a family friendly, fun environment. We offer a Learn to Play program for those new to the game as well as teams from the U10 level through high school. Our goal is to help girls develop their skating and hockey skills with coaches who understand the role that sports can play in young lives. 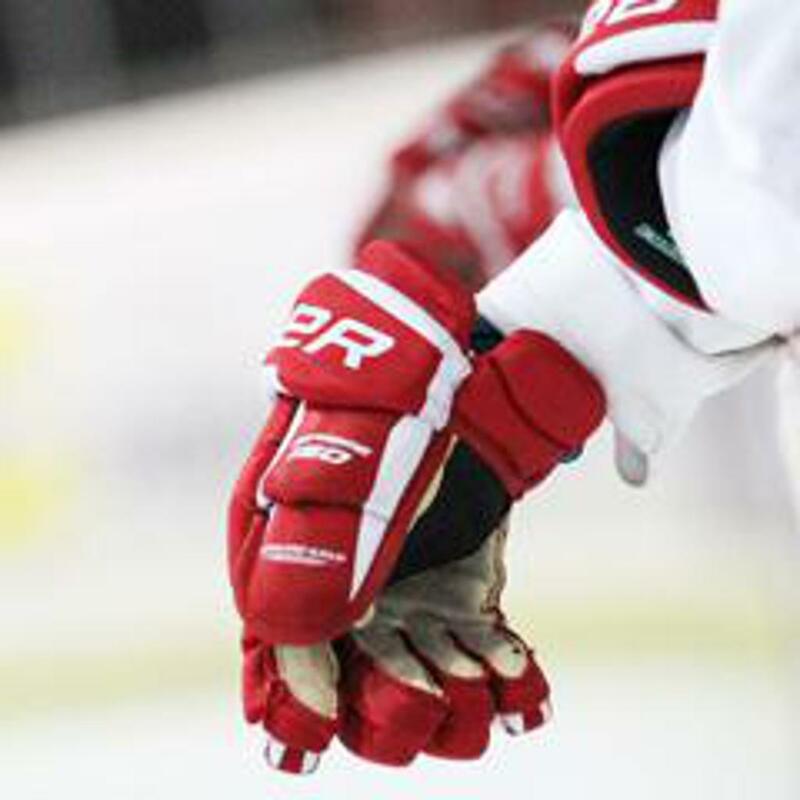 Hingham Girls Hockey is pleased to announce that registration for the 2019-20 hockey season is now available. Click Here to register your player. Please direct any questions to HGH02043@gmail.com.